This morning we unveiled our brand new website and it’s safe to say we’re over the moon about it. Our designers and developers have been working hard on it for months; perfecting every last pixel to ensure that you love it just as much as we do. 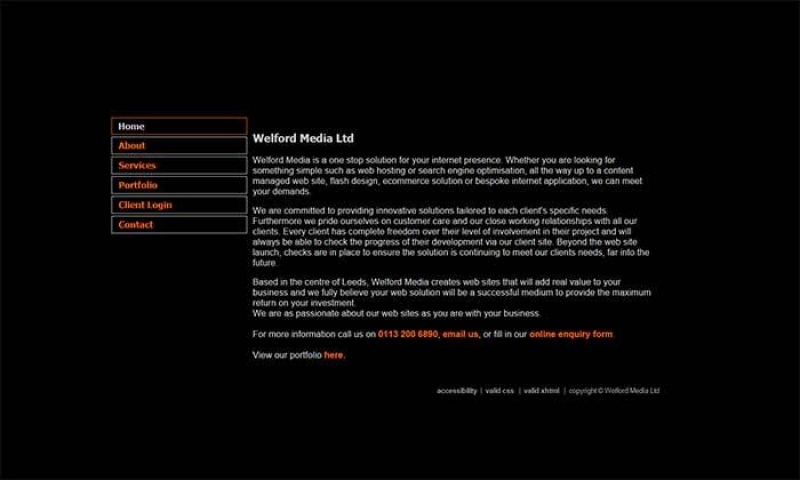 A lot of things have changed at Welford since we started our journey 12 years ago and we felt that it was time that our website reflected our growing business. Not only have we got a new website, we've also given our branding a full overhaul. Our modern and crisp new look perfectly reflects the level of quality and attention to detail that we put into every one of our clients' projects. The updated services section now shows all of the services we offer as a team, and our company departments (Growth, Studio and Innovations) have pride of place on our about page. One of the most exciting areas of our new website has to be our renovated blog. With 6 new blog categories and a beautiful new design, our blog is the perfect place to find out more about what's happening at Welford, events we're planning, marketing tips and even web design ideas. We've even added a brand new section dedicated to OpenCart tutorials where our team will upload quick and easy to follow tutorials on everything you'll need to know for your OpenCart store. To go with our new website and new branding, our team decided to go one step further and use a brand new platform. If you've spoken to any of our Studio team about a new website in the past 6 months, it's more than likely that you've heard them sing Craft CMS praises. This new & powerful CMS platform has quickly become the only CMS platform that we'll recommend to clients, so it only felt right that we built our own website in it too. 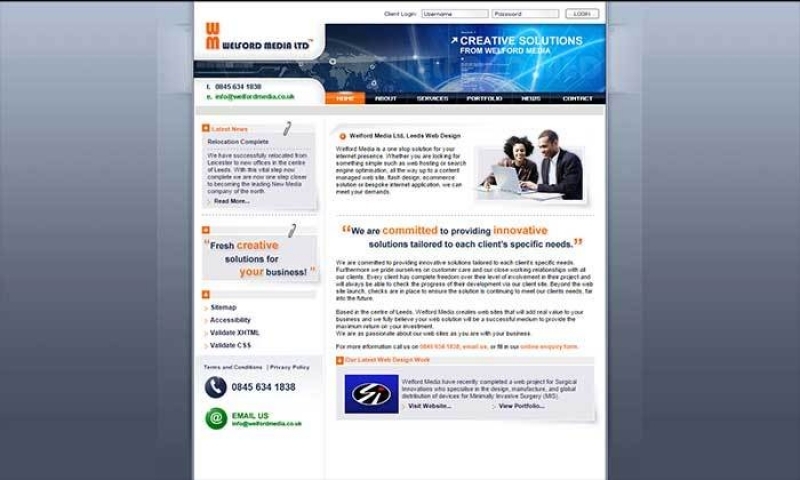 To celebrate the launch of our gorgeous new website, we thought it was only right to showcase our previous websites. It's safe to say we've come a long way in the last 12 years! 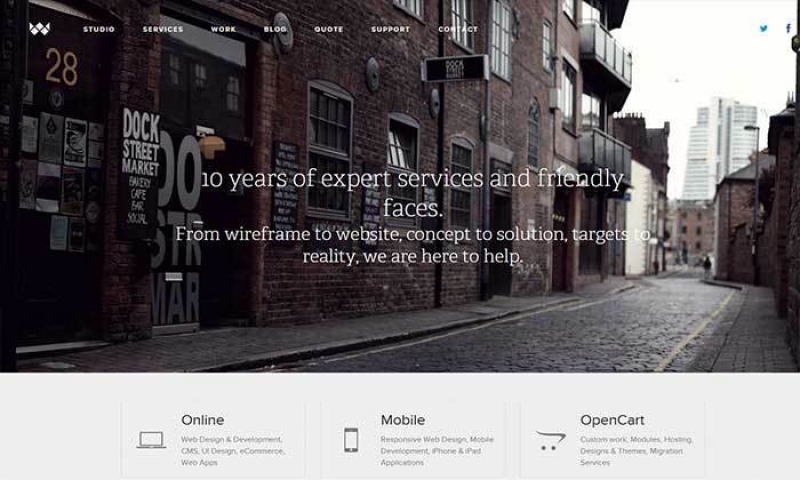 Is it time your website got a new look too? 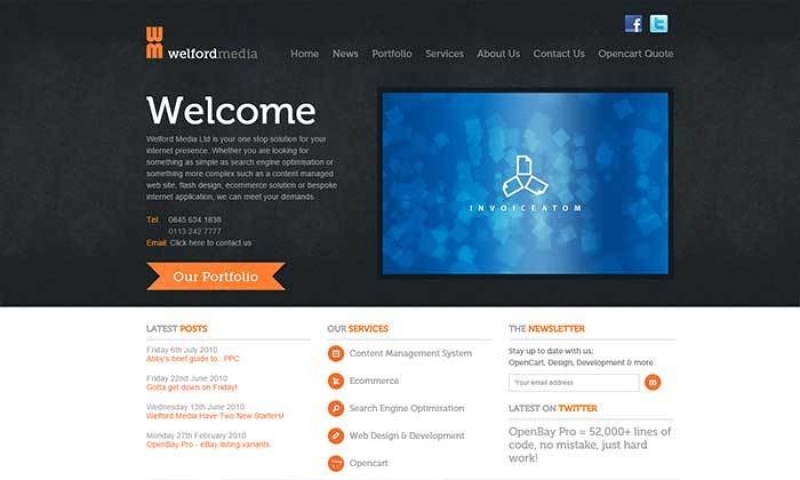 If you're starting to feel like your website is due a new look, we'd love to help you. Our team are on hand to answer any questions you have about a new site and give you a no-obligation quote. Simply give us a call on 01133 506 099 or get in touch through our contact form to get started.